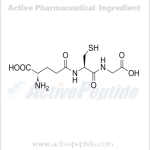 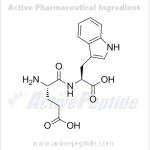 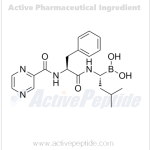 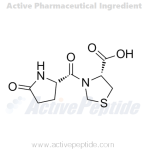 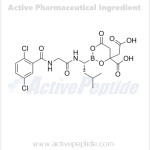 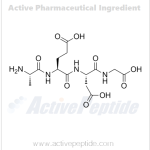 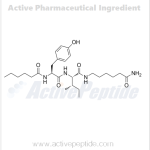 We produce high purity API peptides. 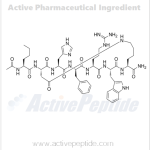 If the peptide is not found, we’ll be happy to do custom synthesis for you. 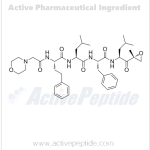 All API peptides are for research use only.